Ansible is an open source configuration engine. It can simplify your work while enhancing the consistency, scalability, and reliability of your IT environment. Ansible is capable of: provisioning, which involves configuring the different servers you require in your infrastructure, application deployment which eases DevOps by automating the distribution of internally build applications to your production systems, and configuration management which changes the setup of an application, device, or OS enabling them to install or update applications, launch and stop services, execute a security policy, or execute a wide range of other configuration tasks. Ansible is capable of automating IT environments whether they are hosted on virtualization platforms, conventional bare metal servers, or in the cloud. Ansible can also automate the setup if various devices and systems including storage gadgets, databases, firewalls, and networks. What’s more, you don’t have to know the commands utilized to achieve a specific task. All you require is to define the state you want your system to assume and leave the rest to Ansible. The following courses will help you scale your career as well as maximize your skills. The Mastering Ansible course is designed for you if you have minimal to no Ansible experience but have a basic understanding of Linux systems administration ideas. You don’t need previous programming or automation experience to enroll for this course. If you don’t have experience with logging into a Linux shell and running commands, you can still learn the Ansible syntax. However, it can be difficult for you to figure out the questions surrounding the tasks that are configured in the process. The instructor strives to explain all system concepts covered in the class. However, the course doesn’t involve learning Linux from scratch. If you haven’t got any Linux experience, you may want to get basic knowledge before enrolling for this course. The course helps students to understand how to set up a realistic application stack from scratch. With Master, Ansible topics are ordered depending on how complex the application gets during development and refactoring processes. Students will learn the key configuration concepts with Ansible, and build tools which shall help them manage and troubleshoot their application. 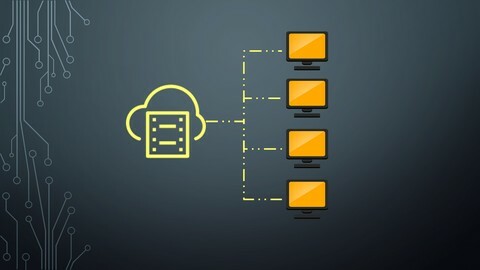 This course focuses on using Ansible playbooks that can be dedicated to a repository and enhanced over time to, establish a workflow capable of facilitating all configuration and troubleshooting processes. Mastering Ansible is categorized into 6 sections beginning with inaugural installation and foundational concepts. In each lecture, a new Ansible concept is introduced and applied to playbooks. Often, new concepts are executed in the demo environment so that students can see an illustration of the output. While Mastering Ansible is structured as an introduction to Ansible, engineers can use it as a guide to orchestration, configuration management, DevOps, and infrastructure as code. Set up Ansible roles with handlers, tasks, templates, files, and default variables. Redistribute a 3-tier web application by writing Ansible configuration playbooks. Leverage on the instructor’s wide range of knowledge to master your network, cloud and systems operations, and decanter. 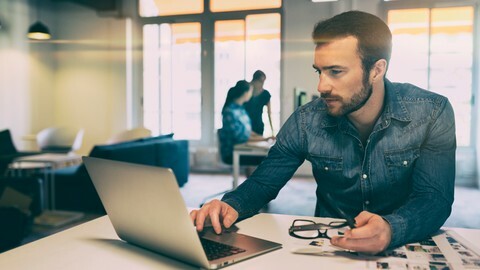 This course is designed for you if you are interested in learning automation without coding, system administrators, automation engineers, and cloud infrastructure engineers. You’ll need basic Linux administrator expertise. Having access to a Linux system to configure Ansible for the course will be an added advantage although it is not mandatory. 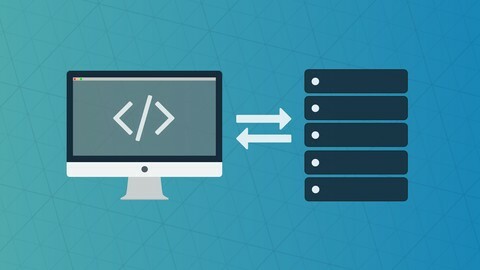 This course introduces DevOps beginners to the basic concepts of Ansible using simple practical exercises that they can practice in their browsers. Students will also understand the basic utilization of Ansible and proceed to cover the basics of Ansible Playbooks, inventory, modules, conditionals, variables, roles, and loops. Each lecture comes with a set of coding exercises to help students build Ansible Playbooks. Enjoy theory lessons followed by animated slides that simplify the course making it easier to understand. Leverage on the convenience of the coding exercises which enables you to Practice Ansible Playbooks in your browser. Understand the basics of YAML complete with practical exercises. 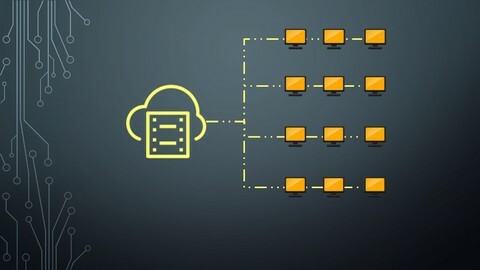 Learn how to deploy a web server and automate provisioning. This course is ideal for network architects, network engineers, and students who are interested in leveraging on networking to understand Ansible. You can enroll for this course if you’re a level CCNA Network Engineer. If you’ve been wanting to use Ansible for network programming and aren’t sure of where to start, this course is a stepping stone. In just 30 minutes, this course will introduce you to programming Cisco networks. This course is practical, unlike many other Ansible courses. The instructor will conduct demonstrations to show students how they can utilize Ansible, Cisco IOS, and GNS3 to launch network programming. Students will see practical examples of Cisco switches and routers in GNS3 configurations. The instructor will demonstrate how to configure different VLANs on different switches, or how to set up OSPF on a router. Understand how to troubleshoot networks using Ansible. Leverage on a single Ansible command to obtain mac address table data from different switches in record time. Direct the output to an ordinary expression to refine it to a single MAC address and get an exciting way of troubleshooting networks. This course is designed for you if you’re interested in learning Ansible. If you’re a system administrator and are interested in using Ansible to automate, Ansible Advance is ideal for you. 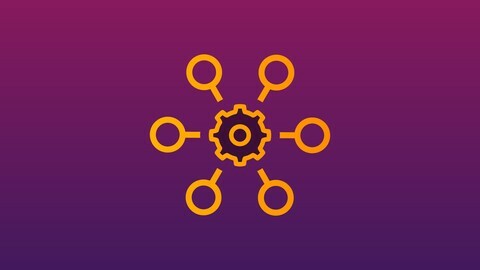 Do you want to understand automation or orchestration in the cloud? All you need is to enroll in this course. You need to understand the design of YAML files and have basic knowledge on how to build one. Students enrolling for this course should understand the fundamentals of Ansible. Having undergone Ansible for the Absolute Beginner’s course is mandatory. You need to understand basic use cases of Ansible, and you also should be able to write a basic Ansible playbook. The Ansible Advanced course focuses on actual life use cases and advanced concepts of Ansible. Students will be introduced to advanced topics such as lookups, jinja2 templating, roles, vault, and error handling. At the end of the course, you should have comprehensive knowledge of strategies, plugins, and filters, and understand how to customize your own tools. Leverage on animated slides to understand the course easily and better. Mastering Ansible is a video course designed for you if you’re interested in learning and understanding Ansible for the purpose of facilitating automation, DevOps, and orchestration. The course offers guidance to the user via a variety of topics to help them understand Ansible and achieve professional qualifications on the same. Learners will begin by understanding Ansible architecture and figuring out ways to provide efficient scalable automation. Learners will also install and configure Ansible using multiple platforms. Design Ansible playbooks: tags, roles, and includes.